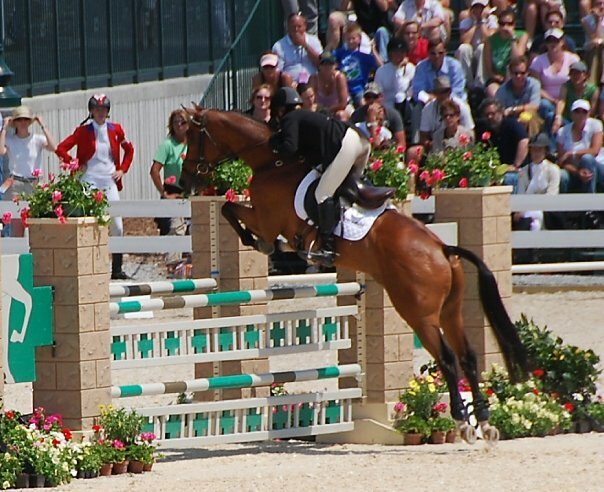 4* rider, Ashley Adams, will be returning to Sleuth Wood!! 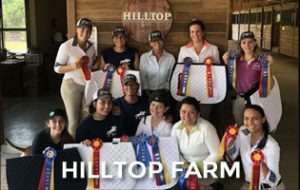 This will be her third and final clinic at the farm in 2018. Ashley has trained with some of the best and is one of the most gifted instructors. She truly loves her job and has an uncanny ability to pick out the issues within a few minutes and FIX it! No 2 lessons are the same. This clinic is very unique, the groups are kept small and the focus is on learning. Ashley has been trained by the best in the industry and that is evident in her teaching style. 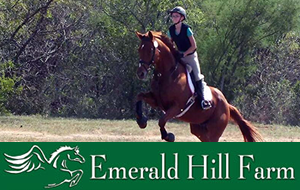 She treats everyone as an individual and creates excercises to suit both horse and rider. 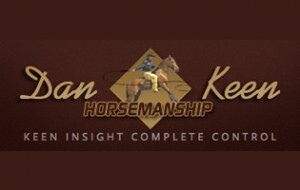 Each group will consist of no more than 4 riders and will be tailored to you and your horses needs. Saturday will be focused on show jumping with Sunday taking those skills to the cross country field. 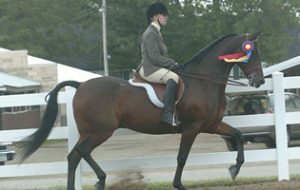 There will be a small number of dressage privates offered on Friday! Limited number of stalls and paddocks available for overnight stabling. 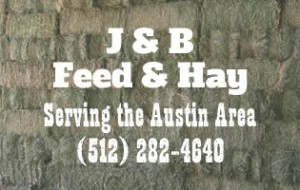 Facility fees and dinner Saturday night are included. These clinics fill fast!